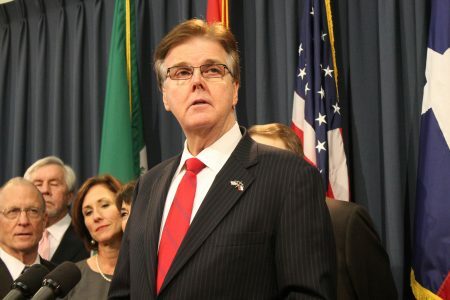 Posted on April 4, 2019 · Whether urban or rural, the 12 counties that make up the Houston metro area are increasingly diverse. 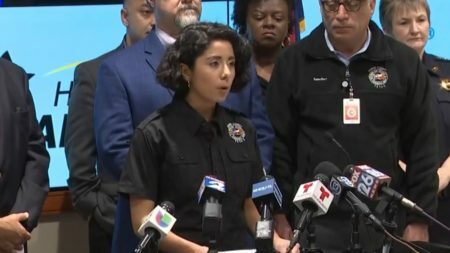 With thousands of residents who struggle with English, it’s unclear who is making sure all communities get the emergency information they need. 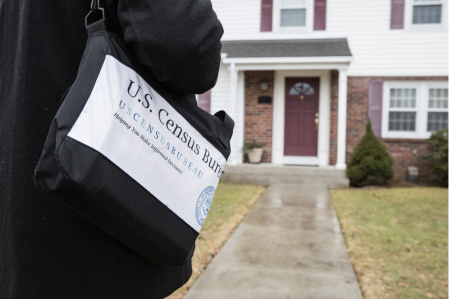 Posted on April 1, 2019 · Houston leaders are getting organized for the 2020 Census. 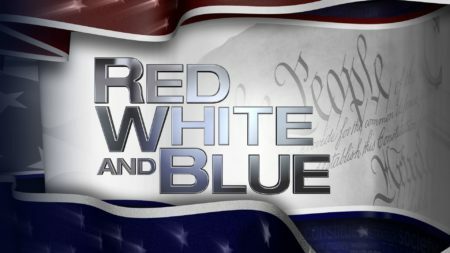 Posted on February 21, 2019 · Catch the latest episode of "Red, White and Blue"